Situated on 19 acres of beautifully landscaped grounds, Renaissance at 29th Apartments offers you the serene home you’ve been looking for while still giving you easy access to all the conveniences of city living that you need. Just minutes from I-205 and Hwy 14, you’re ideally located for commuting into downtown Vancouver or Portland. If you prefer to live car free, the C-Tran Fisher’s Landing Transit Center is an easy walk down the street from your new home. With the Columbia River Gorge minutes away from our community, you’re never far from the beautiful Pacific Northwest nature you love. Relax on the riverfront at Wintler Community Park, take the dogs to Sandy River Delta Park, or get up close with wildlife at the Stiegerwald Lake National Wildlife Refuge, all a short drive from Renaissance at 29th Apartments. 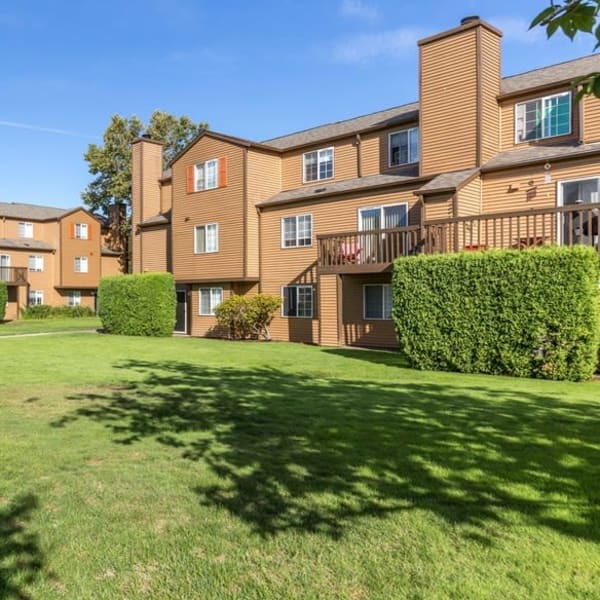 Fisher’s Landing gives you the best of Vancouver, Washington at your fingertips. You’ll be around the corner from major employers like Hewlett-Packard, Integra, Fisher Investments, and Peacehealth Medical. Families can rest easy knowing they’re near highly rated Vancouver schools. With shopping, dining, entertainment, and the beauty of the Columbia Gorge all minutes away, you’ll never have to go far to find what you’re looking for. Stock up on groceries at nearby New Seasons, Whole Foods, or Fred Meyer. Enjoy the lunch buffet at Chutneys Indian Restaurant and Grocery Store, conveyor-belt sushi at Marinepolis Sushiland, or a burger and microbrew at Killer Burger. Spend a Friday night at Big Al’s Bowling Alley or catch a movie at the Regal IMAX, both a few minutes away. Explore all that Vancouver, WA, has to offer. Call to schedule a tour.